SEO in 2019, what does it look like? Happy new year! It is nearly the end of January and I’m not entirely sure when it’s appropriate to stop greeting people with HNY. Anyway, we’re stoked for 2019 and helping our clients and as many businesses as possible get the most out of their websites this year. 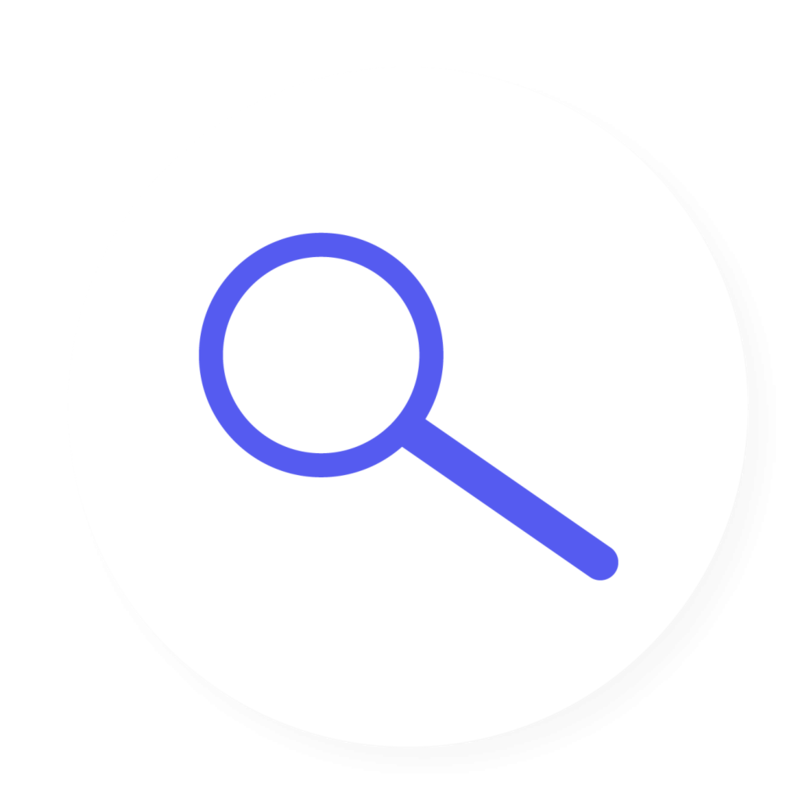 Kicking off with this blog on SEO in 2019 and the things you need to be looking at. 2019 might be the year of the pig but it’s a year to really knuckle down on quality. That’s right, quality is the keyword for SEO in 2019 and get ahead of the curve by digging in now. There’s lots you still need to focus on, it’s still good to go back to SEO basics and not much will change this year except for even more competition and the fact that Google is getting better and better at recognising quality. What does quality mean? In 2018 some of the top Google ranking factors were things like having a secure website, lightning quick page speed, there was a strong focus on mobile among other things. That hasn’t changed but when it comes to quality it’s all encompassing and we’re talking about your website copy, how your copy is written for users, great landing pages. There needs to be a big push on improving what you have. 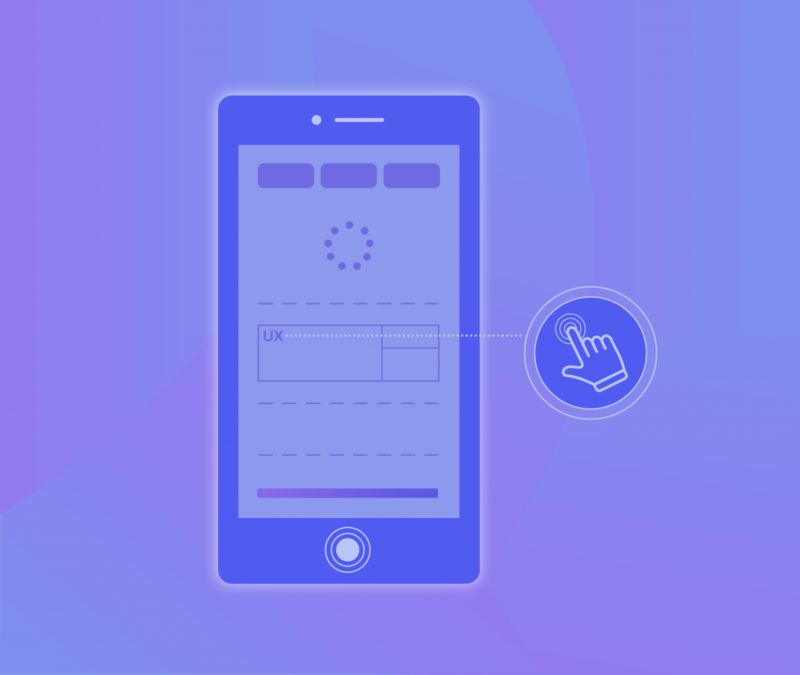 In 2019 a website that works beautifully on mobile is non negotiable as Google has switched to mobile-first indexing. Google have even made this handy little website to test your mobile and mobile site speed called ‘testmysite’ – jump on over there and give it a go. That nifty little website will give you an audit and a list of things to address. Does your site need some pruning to make sure that products, menus, categories, tags, posts are all up to date, relevant and useful to the user? Content is so important I’m going to give it it’s own paragraph. Content needs to be refreshed to reflect what’s changed in your company, has your target audience changed, how are people searching for the things you offer and so on. After the holidays and a nice break, a fresh pair of eyes to review your site content and have a revamp won’t go amiss. Look at your Google analytics and start with the most important pages first. Is everything on those pages tip-top or would you rather put a paper bag over its head? Content maintenance should be a big piece of the pie in 2019. Quality content encompasses a range of things, generically speaking well-written copy that’s detailed and easy to understand, content length, links, images, alt tags and so on. There’s lots of things happening for SEO in 2019 as well as Google constantly improving and moving the goal posts. These points are a great place to start and build a foundation of quality to move forward. 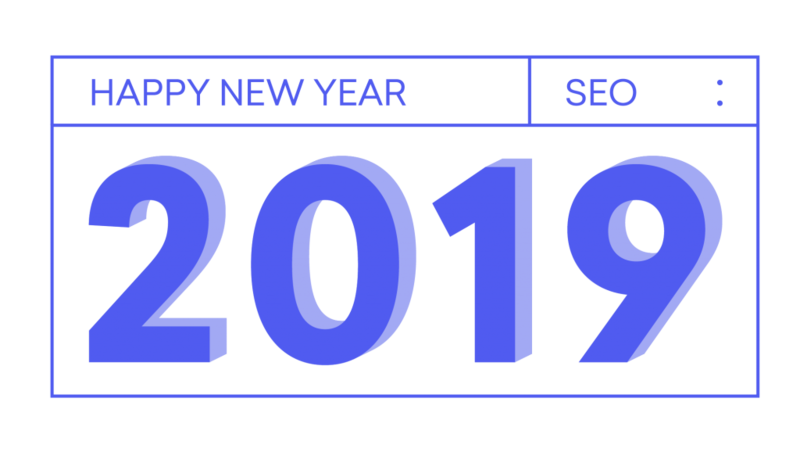 We wish you a wonderful and prosperous 2019 and if you’d like us to help with an SEO audit or testing of your website please don’t hesitate to get in touch.